Over time your MAF will get dirty and needs to be cleaned. 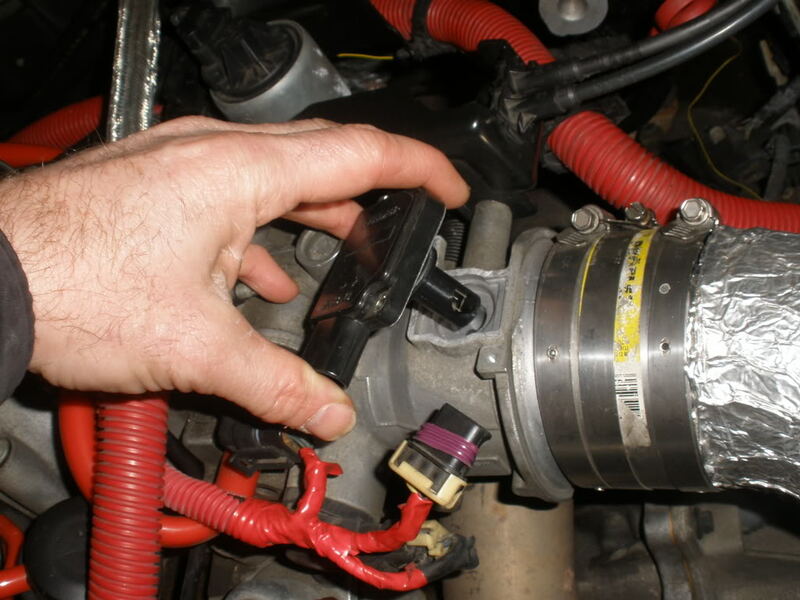 This should be part of your regular tune up, and will help to improve millage. You will need a can of MAF cleaner. 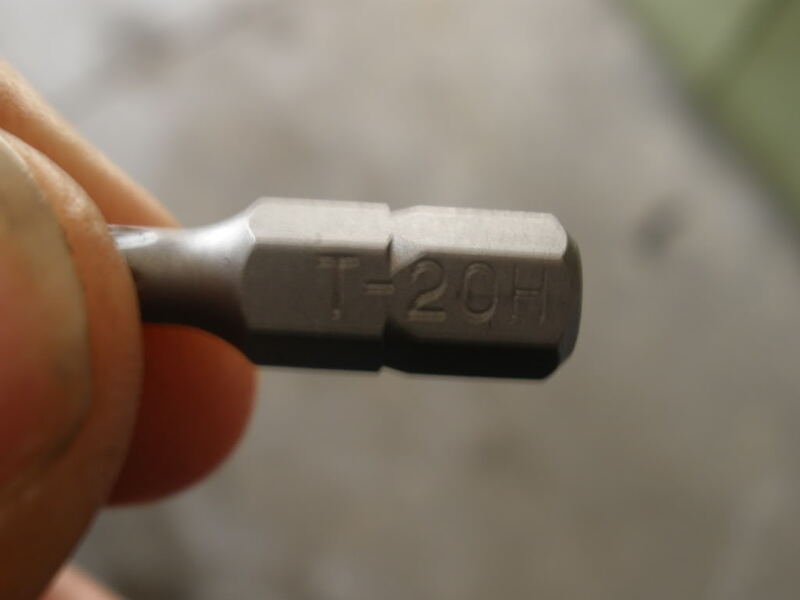 The only tool you will need is a T20H driver. 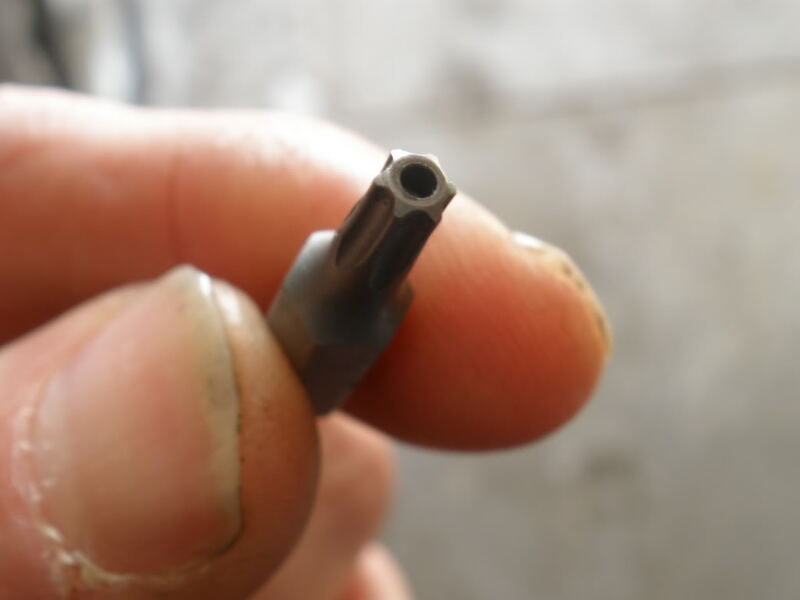 Remove the connection plug from the MAF. 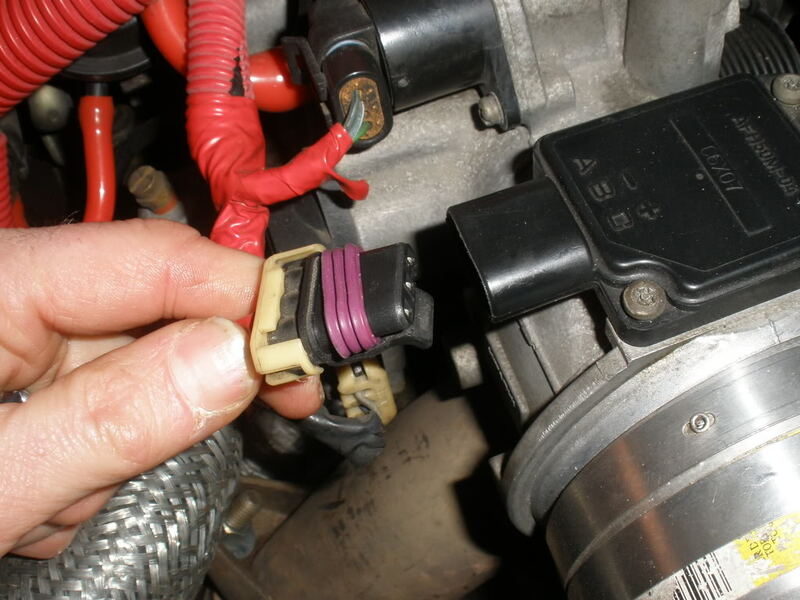 It'* located on the throttle body. 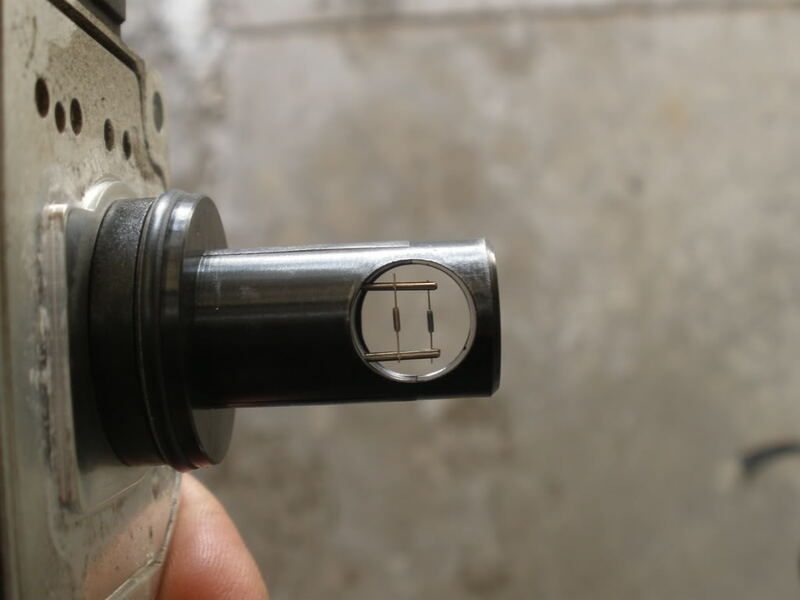 Now using your T20H driver, remove the two screws holding the MAF in place. 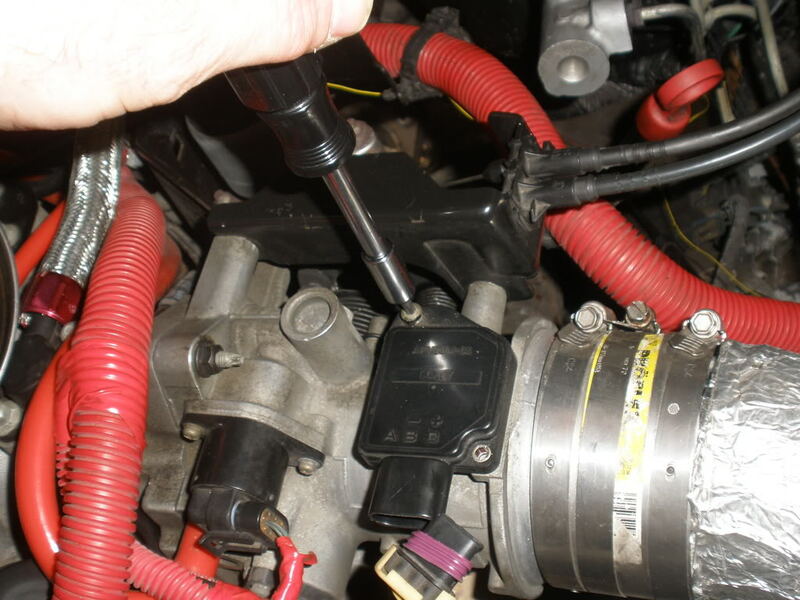 Now carefully remove the MAF sensor, a slight twist may be needed. The MAF has very fine wires, so be careful. Now spray these wires with the MAF cleaner, being careful not to spray to hard. 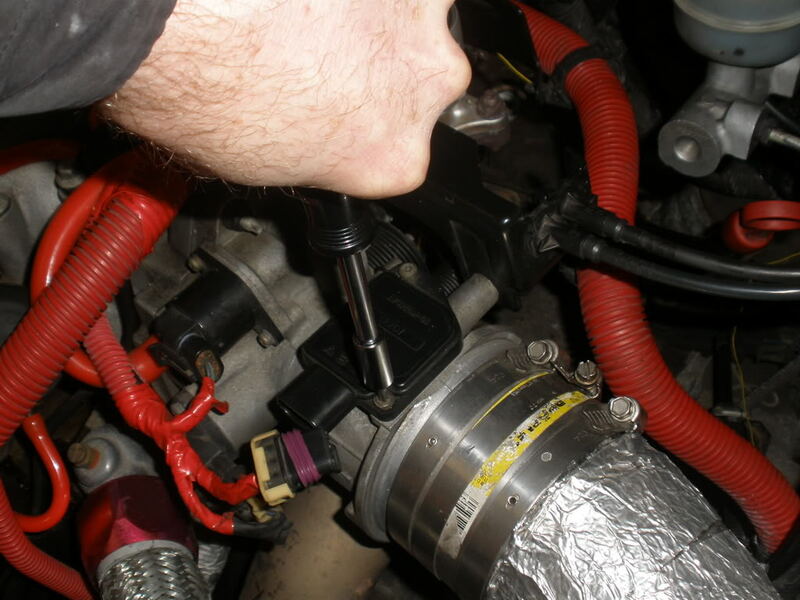 Then put the MAF back in the throttle body and put the screws back. Now plug the MAF back in.